Auditioning for a show can be fun and a great experience, but it’s also never easy. Even seasoned performers often find that they’re nervous before an audition. But the process doesn’t have to be stressful. 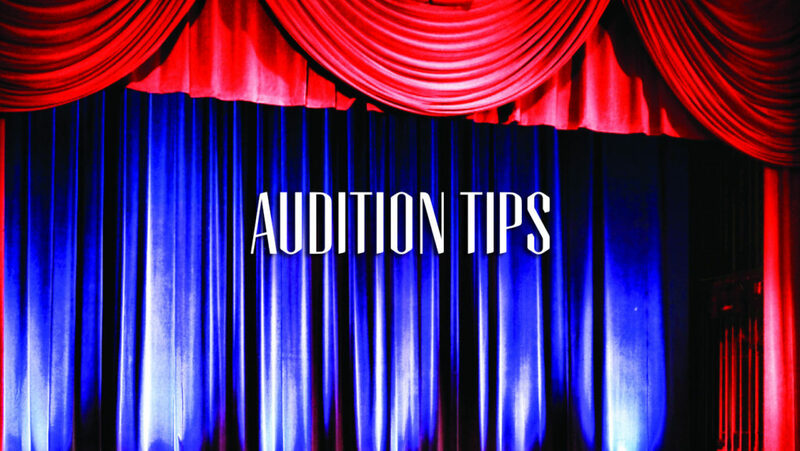 Here are some tips for preparing for your audition, whether you’re at the Croswell or anywhere else. Make sure it’s in your range. If you have to strain to hit all the notes, you won’t sound as good. Current pop songs usually aren’t your best bet. This is because they tend to be so stylistically different from musical theater pieces. It’s usually better to choose something from the musical theater canon. This is your first chance to make a good impression as a performer, and that includes showing that you know how to present yourself. It’s a good idea to dress nicely, in something that makes you feel confident and fits you well. Your shoes should be comfortable and not cause you to be distracted. If it has been announced that there will be dance auditions, you should also wear or bring clothing that you feel comfortable dancing in. For footwear, either plan to dance in socks or bring dance shoes appropriate to the style of the show you’re auditioning for. Practice your audition piece — with accompaniment, if at all possible. If you have access to a vocal coach, it’s a good idea to ask them for help workshopping your piece. Even a single session can make a difference. If that’s not an option, look for an accompaniment track on YouTube — you should be able to find something for most songs. Why do I need to bring sheet music for the accompanist? Musical theater is a collaborative art form in which a single person rarely, if ever, performs completely alone. We don’t just need to hear your voice, we also need to hear how you work with others as a performer, and singing with an accompanist is one way to demonstrate that skill. 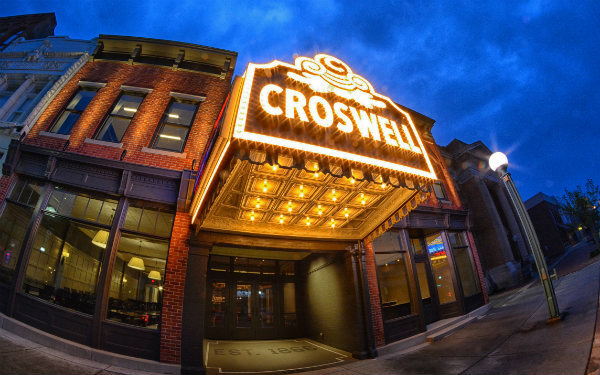 What can I expect at a Croswell audition? First, you’ll sign in and be given an audition number to keep with you throughout the audition process. Then there’s a short form to fill out that includes your contact information and any schedule conflicts you may have during the rehearsal period. You will also have a headshot taken when you register. People audition individually and are called in the order in which they arrived. When you go into the audition room, you’ll be asked to give your first and last name, say what song you’re performing, and give your sheet music to the accompanist. There will be several people in the room. You may instinctively feel like you need to make eye contact when you’re performing, but it’s actually not necessary — just pretend you’re on stage, pick a spot on the wall to focus on, and go. The casting team may cut you off after 16 or 32 bars. If that happens, don’t worry — it’s completely normal, and it doesn’t mean they didn’t like what they heard. You may be asked to stay for a dance audition. Even if you’re not an experienced dancer, don’t stress out about this. The choreographers will teach you a short routine, and they’re really just looking to see that you can make a good effort at learning, as well as how quickly you pick it up. The next step in the audition process is callbacks. If you don’t get asked for a callback, don’t worry — it does not mean you won’t be cast; it just means the directors already saw what they needed to see in your first audition. After callbacks, directors will begin calling the people to whom they want to offer parts. Cast lists are typically posted online within a few weeks. Good luck with your preparation, and we hope to see you at auditions!